Little Egg Harbor Plaza benefits from its location in fast growing Southern Ocean County. 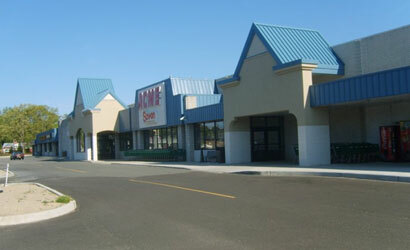 Little Egg Harbor Plaza is the only grocery anchored center in a 6 mile radius. Little Egg Harbor Plaza is located at the intersection of Route 9 South and Stage Road. Access is provided by Route 9 South and Giffordtown Road.